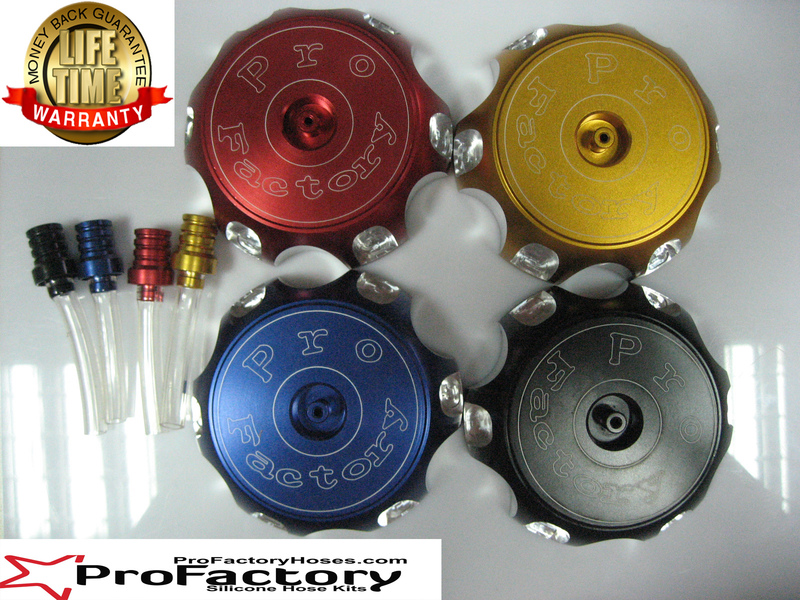 Made to the highest quality standards The all new Pro Factory Racing CNC Billet parts wide assortment of colors available blue, yellow, red, and black. We have these in stock ready to ship Worldwide free shipping for a limited time. Choose your model and color today. 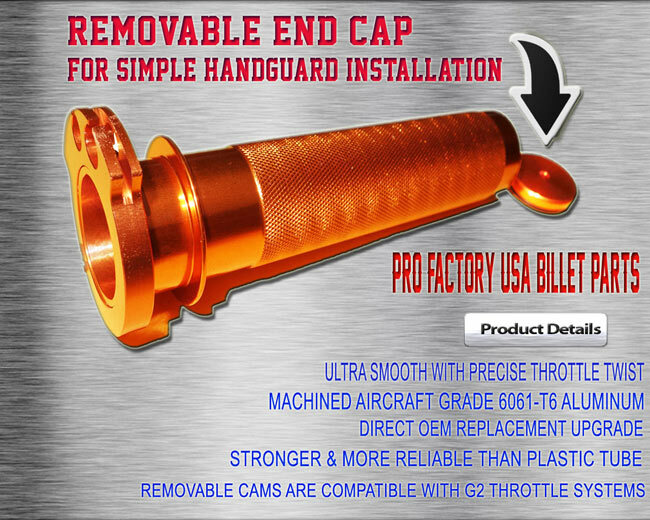 We specialize in Custom aftermarket parts and accessories for off road, motocross, dirt bike, dual sport and atv utv 4 wheelers.